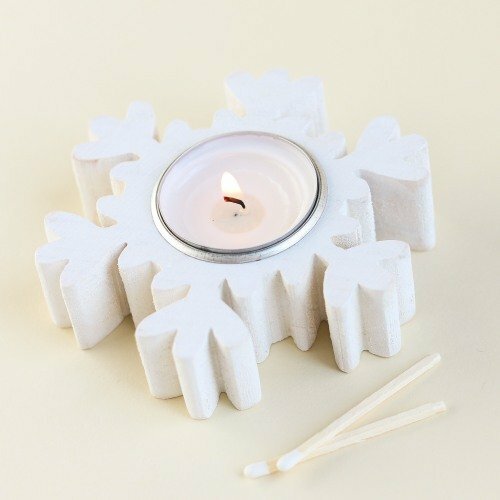 Any winter party is sure to be all the more beautiful with these pretty snowflake tealight holders. Use them to create a beautiful center piece, as favors for your guests, or as a decoration on the mantle. No matter what you decide, these snowflakes are sure to be a hit!